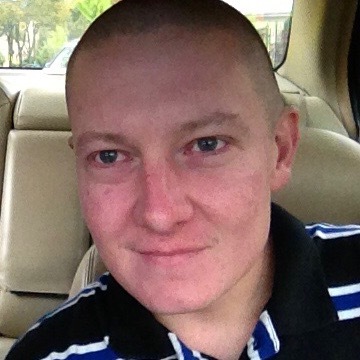 Mr. Damien Scott Bullion, age 37 of Elkton, passed away on Thursday, December 6th at his home. He was born January 30, 1981 in Chicago, Illinois the son of Dennis Bullion and Mary Belcher. He loved his family and was an avid animal lover. He enjoyed fishing and basketball. He was preceded in death by one brother Brandon Bullion. He is survived by his wife Tai Bullion of Elkton; one son Tristan Bullion of Plano, Texas; two daughters Sophia Bullion of Madison, Wisconsin and Adistan Bullion of Elkton; his parents Dennis Bullion of Dickson, Tennessee and Mary Bullion of Elkton; three brothers Benjamin Bullion of Nashville, Tennessee, Dennis Bullion of Dickson, Tennessee and Daniel Jaso of Chicago, Illinois and one sister Alyssa Bullion of Nashville, Tennessee. There will be a Memorial Service at a later date in Chicago, Illinois.